The correlation between fasting and blood pressure is scientifically viable with numerous studies having shown that fasting indeed does reduce high blood pressure. In recent years, many practitioners and individuals have actively began considering fasting as an alternative therapeutic dimension to managing elevated blood pressure. This probably explains how you may have landed on this page. Fasting itself is not a new concept. What we are better understanding is its benefits. For hundreds of years people have always fasted as a means of detoxifying the body and also for religious and spiritual reasons. 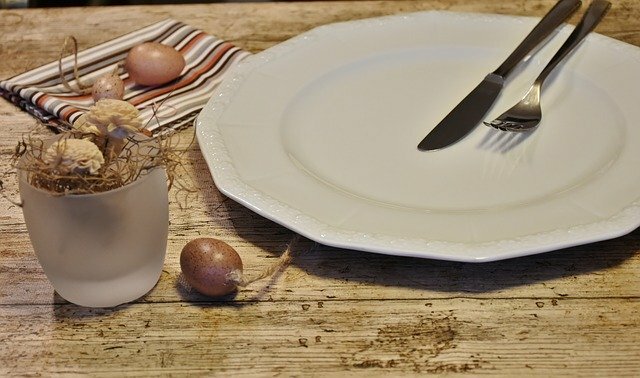 The types of fasts differ with some fasts involving eating nothing at all but water, some water only, some fruit and vegetables only which has been refereed to be some in religious circles as the Daniel Fast, as found in the Christian Bible. Fasting and blood pressure studies carried out in the last 15 to 20 years have concluded that controlled fasting is beneficial to hypertensive patients. In a study originally published in Serbian here but translated into English here, 110 extremely obese participants, male and female, were put on a fasting diet three weeks long. At the end of the fasting diet, the patients had lost weight from about 132kg to 118kg. Their body max index also decreased and so did their blood pressure both systolic (top number) and diastolic (bottom number). The decrease in blood pressure was from about 143 mm Hg (systolic) to 132 mm Hg (diastolic). This represents a 11 mm Hg drop in blood pressure. Such a drop is very significant in reducing risk of damage to organs and development of cardiovascular disease. Not only did the study confirm a beneficial link between fasting and blood pressure reduction in obese individuals, after the fast many of the participants, 88%, had a normal oral glucose tolerance test (OGTT). Insulin resistance also increased significantly. The researchers concluded that the 3 weeks of fasting led to normalization of blood pressure and a decrease in lipids in the individuals involved, among other health benefits. While the study above was for three weeks of fasting, another 1988 study published in Acta Medica Scandinavica journal, later to become The Journal of Internal Medicine, indicated an acute drop in both systolic blood pressure and diastolic blood pressure after two days of fasting. This study indicated a very strong correlation between fasting and blood pressure reduction. The study involved 11 moderately obese women between the ages of 46 and 62 years with borderline high blood pressure. At the end of the 48 hours of fasting the women had lost weight and experienced reduced systolic blood pressure from 158 mm Hg to 146 mm Hg and a diastolic blood pressure from 96 mm Hg to 86 mm Hg. The researchers, whilst acknowledging a drastic drop in blood pressure among the participants, conceded that the mechanism by which the fast which led to a reduction in body calories actually led to blood pressure reduction was still unclear. Earlier we mentioned that there are different types of fasting. The relationship between water fasting and high blood pressure is equally of interest to researchers. To some practitioners water-only fasting is considered a safe and effective method of bringing high blood pressure to normalize. Water fasting for blood pressure reduction purposes is also thought to be useful in helping people take on health-promoting behavioral changes in their day-to-day lives. 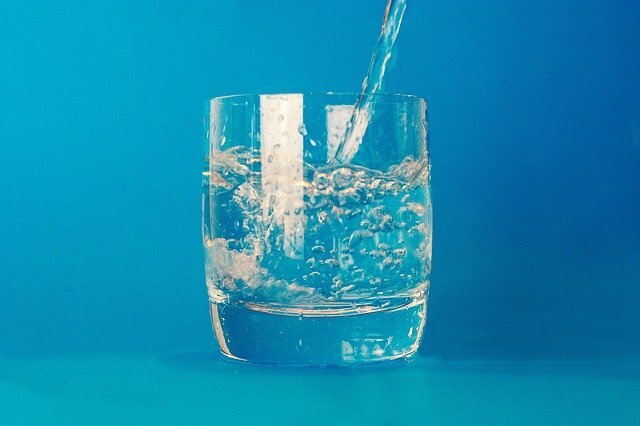 A study published in 2001 in The Journal of Manipulative and Physiological Therapeutics concluded that water fasting is an effective method for high blood pressure reduction. In the investigation, 174 participants suffering from high blood pressure with readings of 140 mm Hg systolic blood pressure and 90 mm Hg diastolic blood pressure (140/90 mm Hg) were put on a water-only fasting lasting a total of 11 days. In the days leading up to the water fast, the participants took fruits and vegetables for the first 2 to 3 days before embarking on the water fast. After the water-only fast of maximum 11 days they were reintroduced to food beginning with a low-fat, low-sodium, vegan diet for one week. The astounding results out of the research showed that 90% of the participants had their blood pressure dropping from 140/90 mm Hg by an average of 37 mm Hg for systolic blood pressure and 13 mm Hg for diastolic blood pressure. Moreover, individuals with the most severe high blood pressure had the most significant reduction in their blood pressure. What is most interesting about this water fasting and blood pressure reduction study is that all the participants who took hypertension medication before the study had no need for medication after the study and therefore discontinued the taking of the meds. While water fasting is one effective way of reducing high blood pressure, there are yet other approaches to be considered. Intermittent fasting (IF) refers to set periods of eating and fasting usually in a day and has been used for weight loss. Relatively recently, interest has also increased concerning the link between intermittent fasting and blood pressure reduction. 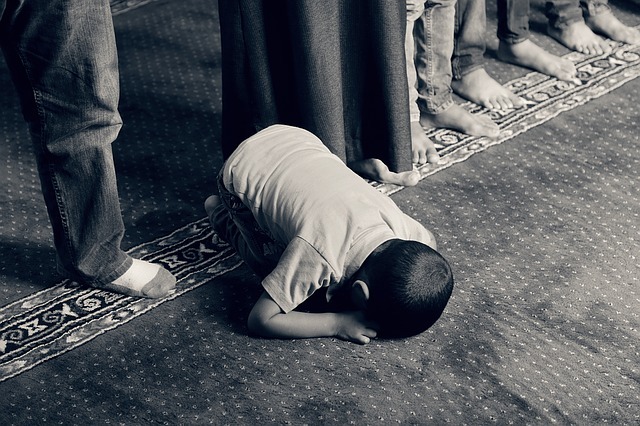 An example of intermittent fasting is that of practicing Muslims around the world who, during the month of Ramadan, fast everyday from dawn until dusk for the whole month. A study published in 2015 in the The Journal of Ayub Medical College Abbottabad (JAMC) contained the results of following 40 male participants aged between 18 and 40, with normal blood pressure, during the fasting month of Ramadan. Researchers found evidence that blood pressure had dropped by 7.61 mm Hg before Iftar and by 2.72 mm Hg after Iftar. Iftar refers to the meal eaten after sunset during Ramadan. The study concluded that intermittent fasting did result in blood pressure reduction, both systolic and diastolic, in individuals with normal blood pressure also refereed to as normotensive. The benefits of intermittent fasting indeed go further than blood pressure to include reduce inflammation, longevity, and improves lipids levels, helps with neurological disorders and other numerous health benefits. 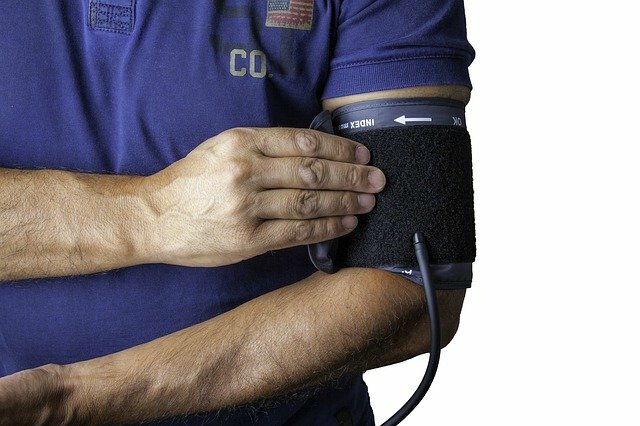 Scientific evidence from studies that have been completed so far, regardless of what form the fasting may take, apparently shows that there is a beneficial link between fasting and blood pressure reduction. This is very much worth considering particularly by individuals who have not found any comfort in pharmaceutical drugs or those simply looking for a natural way to manage high blood pressure.